With two decades of experience, Sean has worked across a broad spectrum of the marketing and advertising industry, from account planning and brand strategy to media and technology. He has been a part of the Publicis Groupe family since 2004 and is the CEO of three leading agencies within Publicis Media’s global network: Zenith, Moxie and MRY. Sean leverages his diverse experience to connect the dots across disciplines and companies to implement solutions that provide tremendous value to clients. While he considers himself a “big thinker,” Sean is a firm believer that big ideas are only as good as the ability to execute upon them. In Sean’s freshman year as CEO for Moxie, he generated the biggest growth period in the agency’s 18-year history, adding American Cancer Society, Delta Air Lines, Hoover, TaxSlayer, The Atlanta Braves and TGI Fridays to the agency’s roster. And just over two years later, the wins continue to multiply, with Home Shopping Network, University of Pittsburgh Medical Center, Porsche, The North Face, Walmart, eBay and several others joining Moxie’s list of client partners. Under his leadership, Moxie’s culture has also gone through a transformation: Employee satisfaction has increased significantly and talent retention has more than doubled. Sean currently resides in Atlanta with wife Danielle, daughter Ashley and dog Chewy. 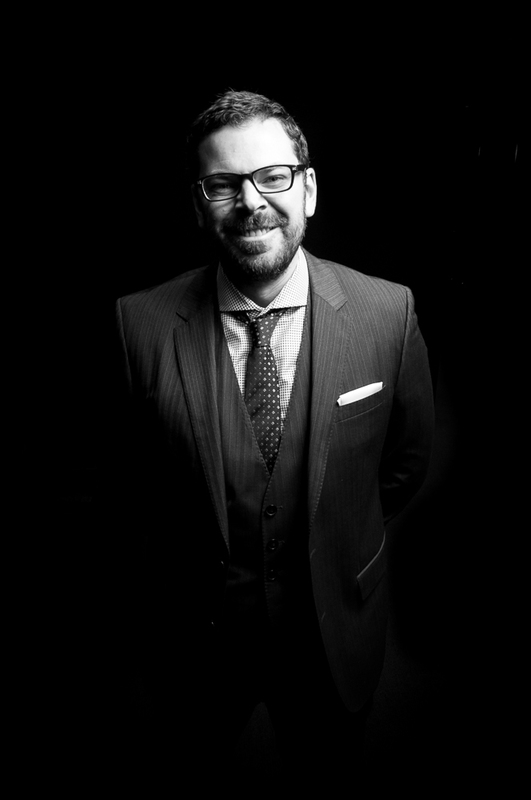 Previously, Sean spent time at Publicis & Hal Riney, Goodby Silverstein & Partners and AKQA. He graduated from Penn State University’s Smeal College of Business and serves as a Board Member for Atlanta’s The Alliance Theater, the Metro Atlanta Chamber of Commerce and the Data & Marketing Association ECHO Award Board of Governors.